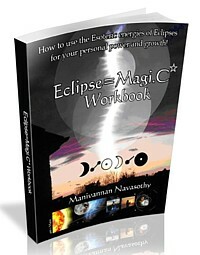 wimbledon | QuantumPhoenix.net – Esoterica, Paganism & Ritual Magic. 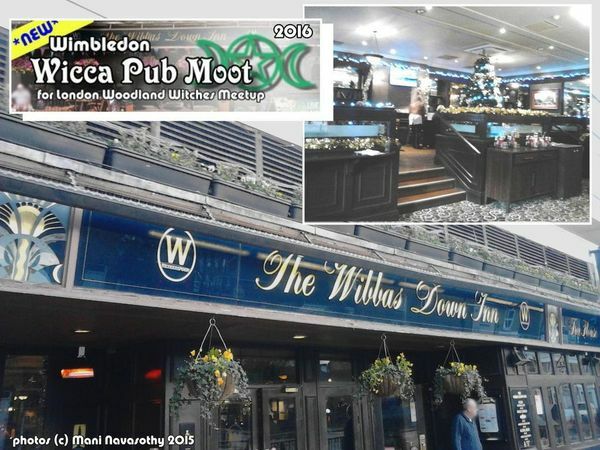 The Wimbledon Wicca moot was started in early 2016 by me to cater for the growing numbers of people coming to my meetup events (London Woodland Witches &Outdoor Pagans). 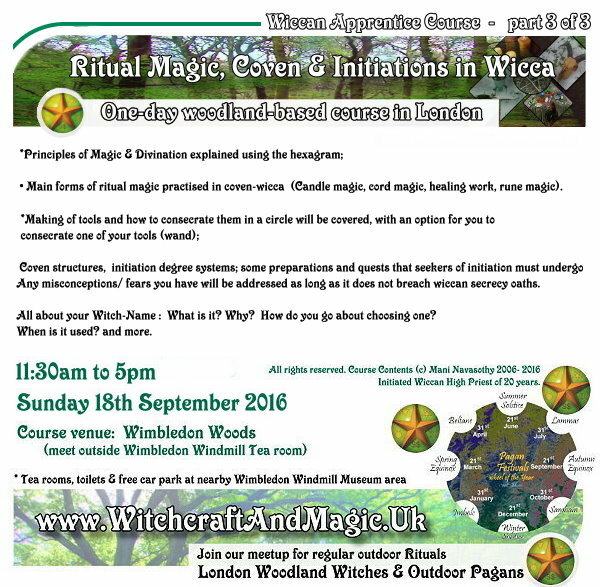 But it’s a general pagan moot/ pub social and anyone who likes the company of pagans are welcome.. though from time to time, there will be Wicca-specific informal talks, discussions..that I will be giving / facilitating.. 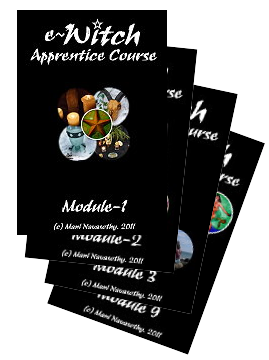 There is one today (sorry..short notice..I forget to blog everything I do). See if you can make it tonight.. or come to the one next month. Am trying for a regular slot (first Monday)..but it maynot always be possible. so will move to 2nd monday of the month. best check/ join my meetup and stay in touch. 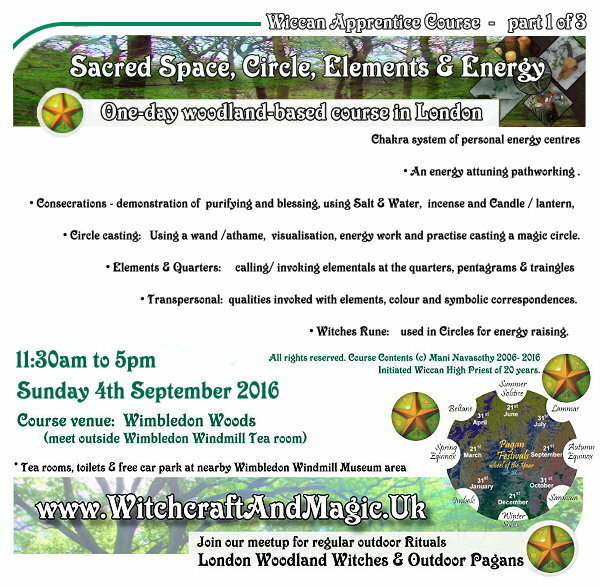 If you are not interested in covens/ wicca etc.. that’s fine…you can come join us ,, socialise, get to know one another, chat about magical things.. have some fun & frolics! Get to Wimbledon Train/Tube/Tram station. Come out of station turn left and Walk along the main road (The Broadway). Walk for 3-5 mins. 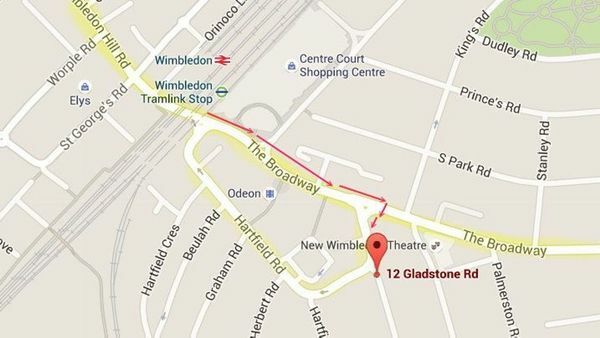 Gladstone Road will come up on your right hand side. Cross main road, walk along Gladstone Road..Pub is there on the left! (the pub also has another entrance on another road..but this is the easiest. You can’t miss it). 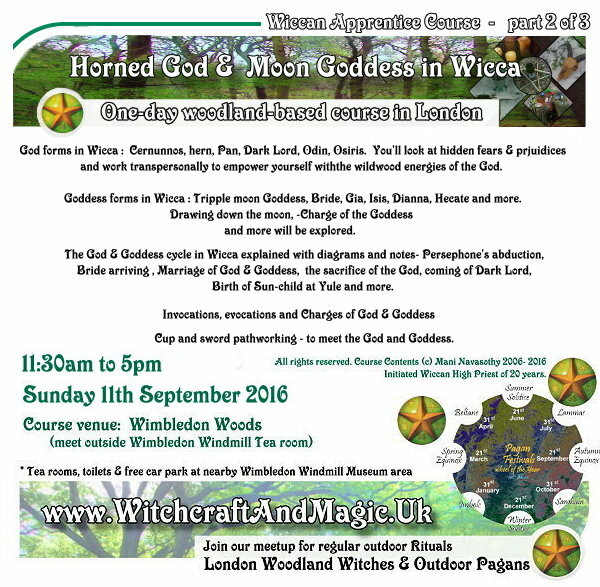 Link to updates on my meetup London Woodland Witches & Outdoor Pagans).